Electrical testing is important for all domestic and commercial properties, it is important to make sure that a domestic property is up to code before letting a property as a landlord certificate is required. Commercial properties must have appliances and circuits tested to comply with current regulations. It is recommended that domestic properties have a periodic electrical installation test every 10 years, this ensures that the electrical installation meets the national standards and will not put users at risk. It is a legal requirement for all commercial premises to have their electrical appliances tested by means of a Periodic Appliance Test (PAT). 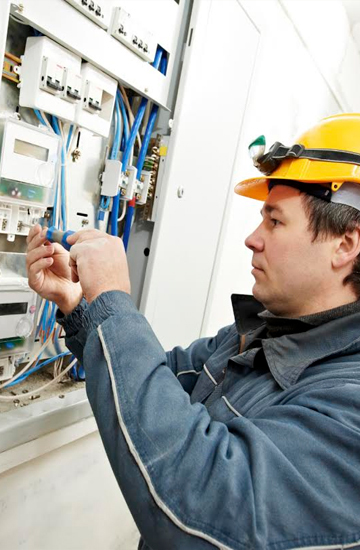 At Graded Electrical Contractors we test and certify existing installations as well as providing appliance testing, conformity reports and periodic installation testing.